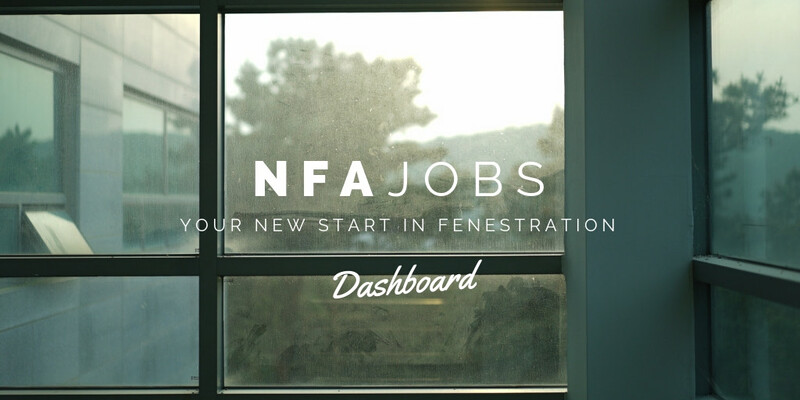 Welcome to the NFA Jobs Dashboard page. 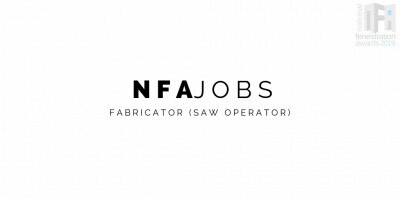 Once a company has submitted a job vacancy to NFA Jobs and it has been approved, it will be live here. Each submission is checked and uploaded manually to ensure no spam destroys the system. So it will take just a short while for a vacancy to appear here once it has been submitted. Live job vacancies will appear here until they are filled. If you are a company uploading job vacancies, please inform NFA Jobs as and when these positions are filled to ensure this facility is kept as fresh and up to date as possible. This is in a trial stage as the moment, so styling and informational tweaks may happen in due course. Any questions or queries about NFA Jobs please contact us the Contact page or via social media.